The church of St. Christopher is in the centre of the village and it is our aim that it should be a focal point for parishioners and all members of the community. St. Christopher’s church is part of a Benefice of four, the other parishes being – Bobbingworth, Moreton & Fyfield. The Benefice is served by a Ministry Team headed by Reverend Christine Hawkins who is Priest-in-Charge. Other members of the team are Reverend Albert Watson, a recently retired priest, together with his wife Pam who is a lay reader. Various members of the worshiping church also lead Family Services from time to time. 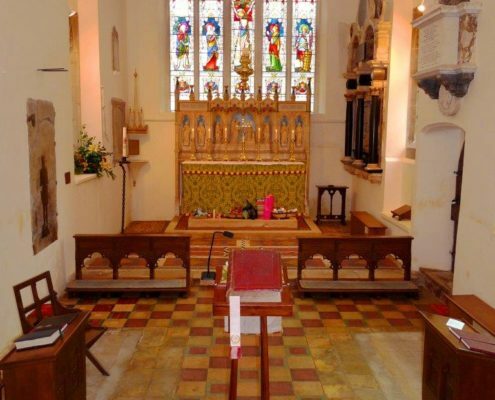 The services in our monthly cycle are styled to provide something for everybody and there is a holy communion in at least one church in the benefice every Sunday. 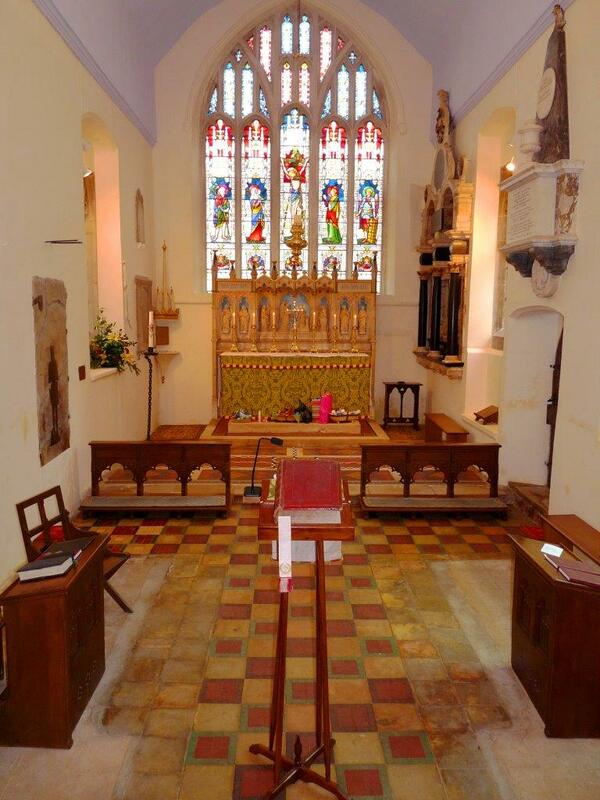 We extend a warm welcome to all and we are pleased to welcome groups of visitors, typically U3A’s, for whom we offer guided tours and talks about the two churches.